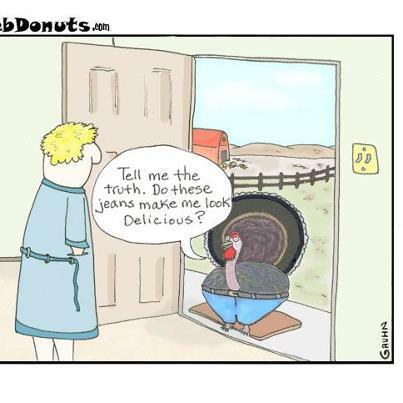 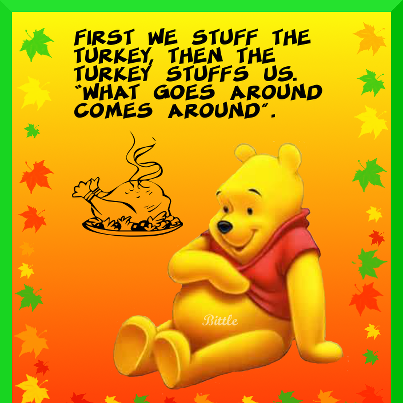 OMG!too funny love the turkey with the jeans just hilarious!!! 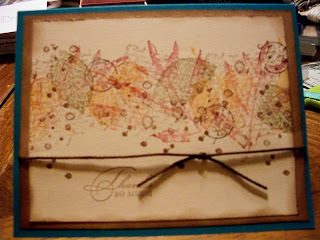 Beautiful card and I need to use that stamp set more often:)Have a wonderful Thanksgiving! !